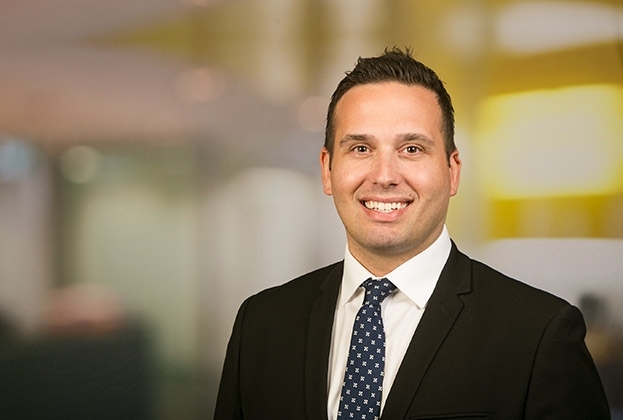 Savills Australia is preparing for a bumper year in retail, welcoming a new Director into the Victorian Retail Investments team. 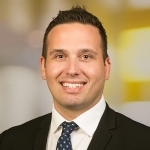 With more than 10 years’ experience in the industry, Rick Silberman joins Savills from Burgess Rawson, where he oversaw retail investment sales. Prior to Burgess Rawson, he spent four years at boutique firm, Melbourne Acquisitions. 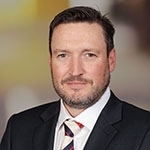 Savills National Head of Retail Investments, Ben Parkinson, said he was delighted to appoint Mr Silberman as part of the division’s national growth strategy. “With an extensive network of industry contacts and a proven ability in transacting blue-chip properties, Rick will become a key asset within our Retail Investments offering,” he said. Mr Silberman said he was excited to join Savills as part of the national Retail Investments team. “Melbourne and greater Victoria remain highly active locations in Australia for quality retail assets,” he said.